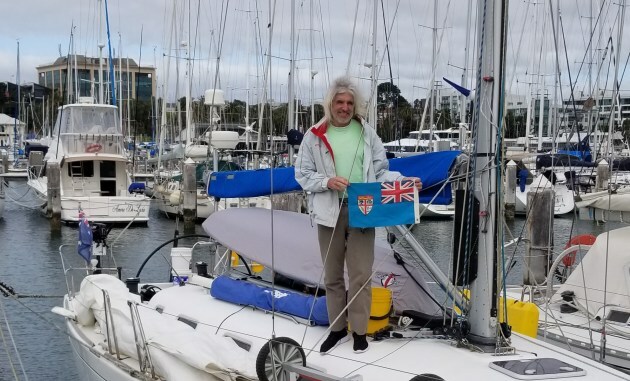 The race, coinciding with the inaugural Fiji Oceania Laser Masters Championship, is open to all yachts carrying a Laser on deck and is a handicap event factoring the elapsed time divided by distance from port of departure plus the Laser’s result in the Oceania championships. There may also be a cycling leg incorporated provided the bike is carried on board with the Laser. Trophies of recycled “old school” Laser cubes will be awarded.